Like a light for all to see. 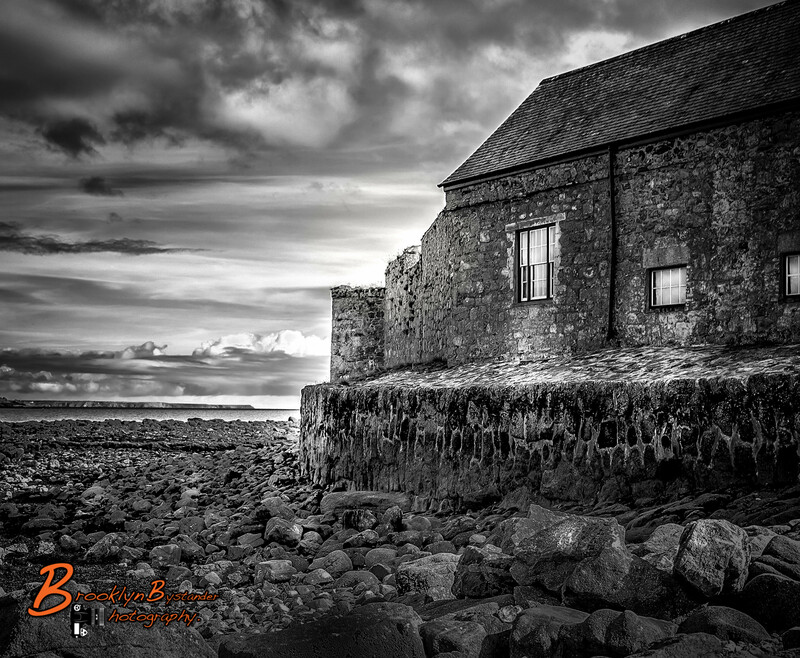 This entry was posted in Photography and tagged black & white, Cornwall, England, Lightroom, Photography, Silver FX Pro, St Michael's Mount, Story, The Helmsman. Bookmark the permalink. This B&W strikes me very well…dramatic sky, cold, stone walls, a splash of water in the middle ground….I really like Michael. Great picture! I love it in black and white. It goes so perfectly with the words of the poem. They were meant for each other. Great, dramatic shot…the B&W is perfect with this whole post. What a gem of a shot.